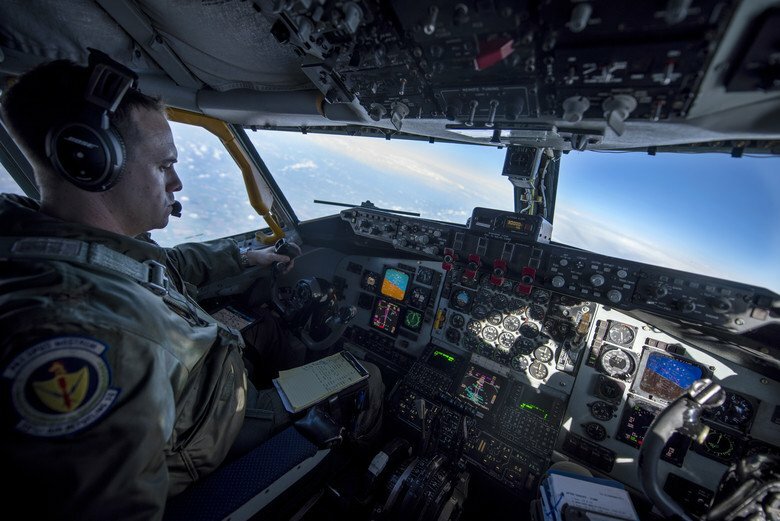 SCOTT AIR FORCE BASE, Ill. (AFNS) -- Air Mobility Command's first Mobility Guardian readiness exercise is planned for 2017, from July 30 - Aug. 12, at Joint Base Lewis-McChord, Washington. The exercise will be one of the most realistic, real-world, scenario-driven exercises the command has ever undertaken, said Maj. Gen. Jerry Martinez, the AMC director of operations. "The objective is to execute rapid global mobility missions we see today, as well as those we anticipate in the future, to enhance mobility partnerships," Martinez said. "Exercising with allies we depend on every day will enhance the ability of our Mobility Air Forces Airmen to overcome challenges and achieve national objectives." "Interoperability with our joint and allied partners is crucial to be able to move people, planes and cargo into contested environments around the world," said Gen. Carlton D. Everhart II. "Mobility Guardian will be our premier exercise for U.S. and allied units to train together and improve joint capabilities. We'll train like we fight." 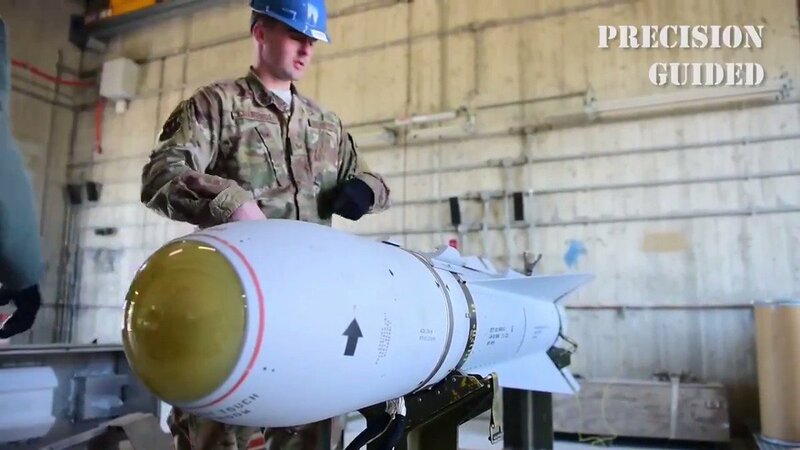 Martinez also said, the excitement has been evident in the reactions of partners from the combat air forces and special operations forces, as well as international partners who are already lending time to help plan what will be AMC's pre-eminent readiness exercise. "Mobility Guardian 2017 will provide a tremendous opportunity to put all our mobility capabilities to the test," Martinez said. "We're really working hard to expand international participation. This forum will allow participants to share tactics, techniques and procedures essential to maintaining readiness and sustainment in coalition campaigns around the world."